Regardless of whether you are an occupied learner or you are enrolled in a class overseas, you don’t have to strain attending your classes from long distances. This is because of the existence of free online education software, offering you a more flexible way to learn or teach with time and location limitation. To create a captivating online classroom, you first need to select the best online teaching platform. Below are five of the best software for online teaching that is worth considering. This online teaching platform brings online tutoring to real life. It assists trainers to create courses online fast and efficiently. It allows students to connect with their tutors like they were in one room. The software contains excellent tools to teach online that would enable trainers to create interactive online and mobile courses. 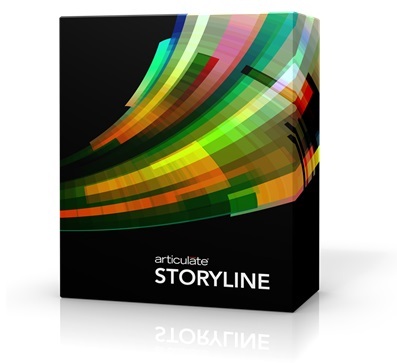 Some of the features in this teaching software include advanced functions for editing, animation, character template, storyboarding, and multimedia support. The other features that make this online teaching platform outstanding include simulation aspects, mobile learning, asynchronous learning, blended learning, and gamification. New users can understand how the online teaching tools whiteboard works by trying out their 30-day free trial. who are looking for cost-effective classroom software that supports the educational needs of the students? This platform delivers precisely what you need. 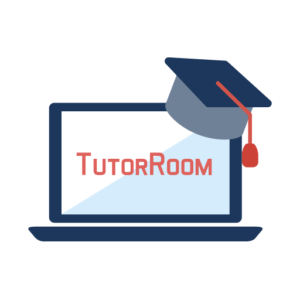 Tutorroom offers students a convenient and contemporary education solution that is entirely developed for online training and learning. One of the notable features of the software is that students can interact among themselves through online tools for collaboration and conferences. It is easier to create because you do all your things on your browser. It means that there is nothing you need to install. The other outstanding feature in this online teaching platform is its share buttons for apps, audio, and videos. It also allows you to participate in a class at any time and from anywhere. Udemy is a free online whiteboard for teaching with more than 15,000 courses and two million students worldwide. 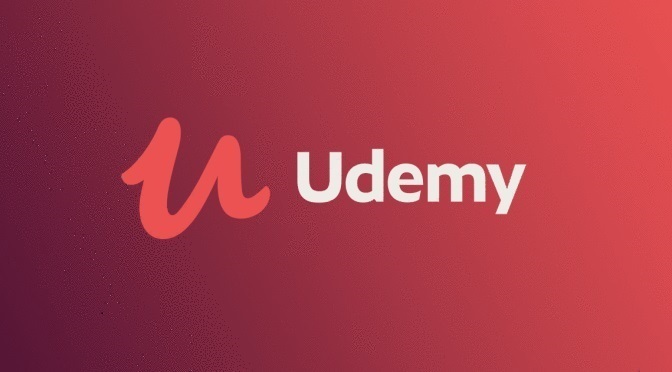 Anybody can sign up with Udemy and start creating courses within some minutes. It allows tutors to generate and publish strong virtual classes, including audio files, text, screenshots, documents, video lectures, and PowerPoint files. The platform is totally free for trainers to develop their courses. One of the most excellent features of this software is the live online classroom. The feature allows tutors to host live video sessions with students using Udemy’s live video technology. Apart from that, Udemy features a component for sharing files, a presentation viewer, a chatroom, an instructor dashboard, and a live interactive dashboard. Also, the platform supports various languages. Which means that learners get multi-lingual course options for simple learning. More than three million users are currently utilizing WizIQ online teaching platform. It is suitable for universities, tutors, and teachers offering digital courses, but individuals and businesses can make use of it to show their skills online. 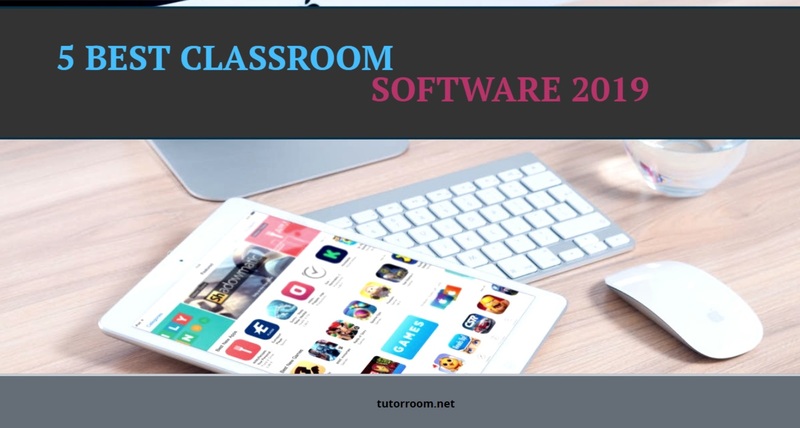 The software has redefined a conventional classroom by providing excellent features that make learning more engaging, more comfortable, and faster. It allows tutors to teach their students over the internet browser in real-time. There is no flash, java, or plugin needed to develop a classroom when using the software. The online teaching platform effectively integrates with websites and content management systems, and they have mobile apps too. Other features include quizzes, polls, interactive whiteboard, and simple administration. This online teaching platform is ideal for both the teacher and the students. It supports the delivery of unlimited active virtual lessons efficiently through its outstanding features. With this tool, you will get a consistent and customized virtual classroom experience. Its free version can support up to 10,000 viewers and 100 students at once without lagging. It also features powerful tools for a cooperative environment like instant messaging services, surveys, and polls. 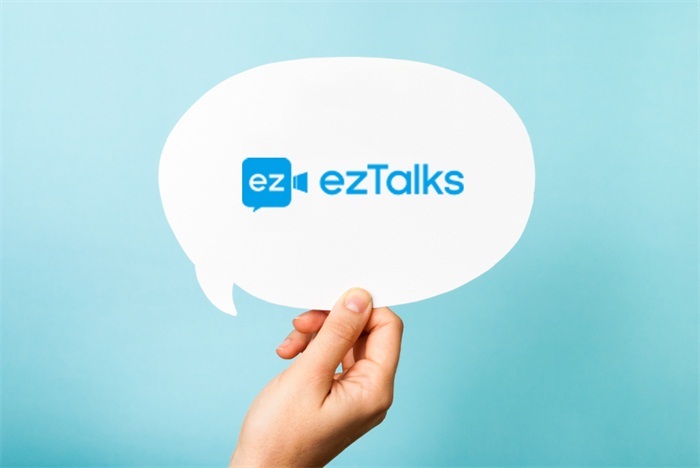 In short, ezTalks Webinar offers a software that is straightforward to use and affordable to enable individuals and institutions create multiple digital courses with several teachers. There is an endless list of the best online teaching software. But the ones discussed above are among those that are worth trying. While most individuals always use a lot of money trying to get the best software for online tutoring, it is crucial to know that some software is completely free. And it is advisable that you learn more about these tools to determine their features before subscribing to any of them.